Our brands - A division of BSGi NZ Ltd, trading as Bevie Craft. If you are opening a homebrew store, or want to start selling homebrewing or DIY food products in your existing store, Bevie has a range of prestigious, globally recognised brands that we wholesale. We are also one of the largest distributors of other homebrewing brands around the globe. The Grainfather gives brewers a commercial quality system to make beer from grain, just like their favourite craft brewery, on a smaller scale. It took almost two years of rigorous research and development by our expert team of industrial designers, engineers and help from commercial brewers to finally launch the Grainfather – all in one brewing system, in 2014. Taking the best brewing practices from craft breweries, the Grainfather provides a purpose-built, simple to use, modular system designed to fit every homebrewer’s needs, from beginners to advanced. 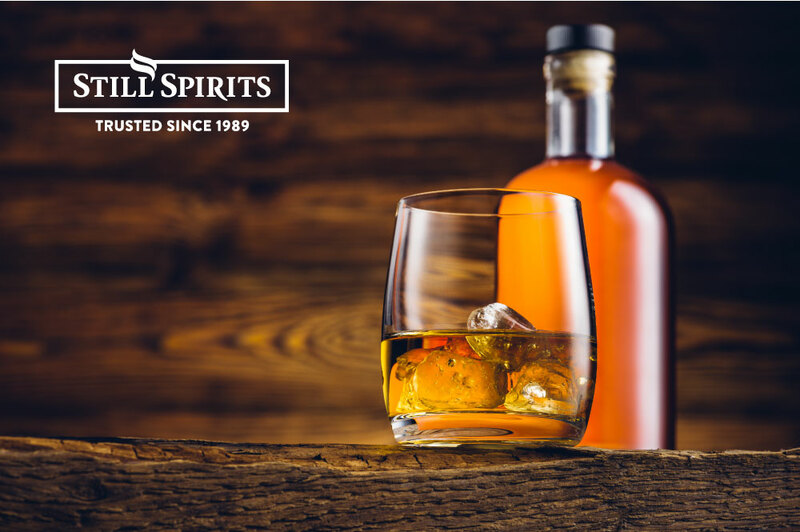 Still Spirits was launched in 1991, and is the leading brand internationally in home distilling. Consumers know Still Spirits for its superior equipment, commitment to quality and as a one stop shop for everything needed to create top quality spirits at home. The brand encompasses everything to do with home distilling from 25 L stills, to small bench top stills, flavours, yeasts and other consumables. 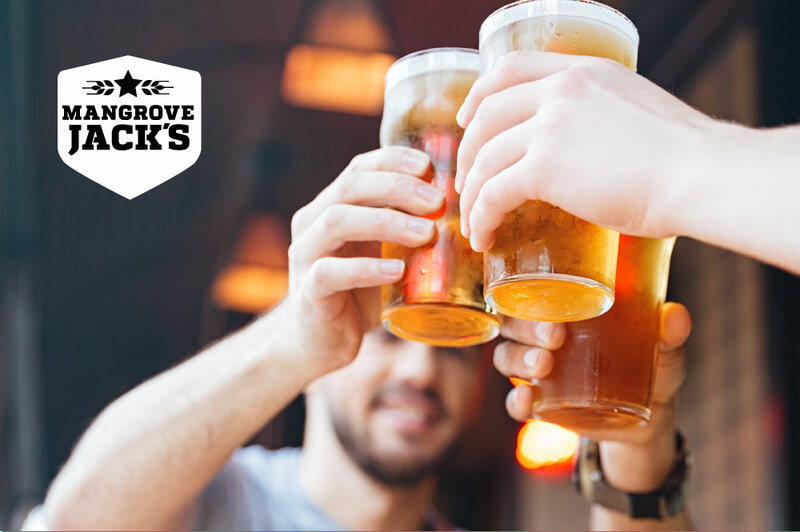 Launched in 2009, Mangrove Jack’s represents all things beer. We stock a wide range, from beer kits, specialist brewing yeasts and brewing consumables, through to kegerators, fermenters and other brewing accessories. In response to the global increase of craft beer consumption, Mangrove Jack’s released a sub brand “Craft Series” of latest generation products that redefines the quality achievable from homebrewing. This new generation of products can make top quality beers which are comparable to the beautiful craft beers that are showing a resurgence in the market today. Each kit in the Craft Series range contains unique malt strains, yeast and hops to best match each beer style. All Craft Series beer kits are produced using state of the art, flash pasteurisation and are cold filled into a nitrogen pouch to retain freshness, flavour and aroma. Launched in 2010, Mad Millie represents the artisan foods category. It launched with cheese, and quickly expanded into yoghurt, kefir, sauerkraut, sausage making, beer and cider. 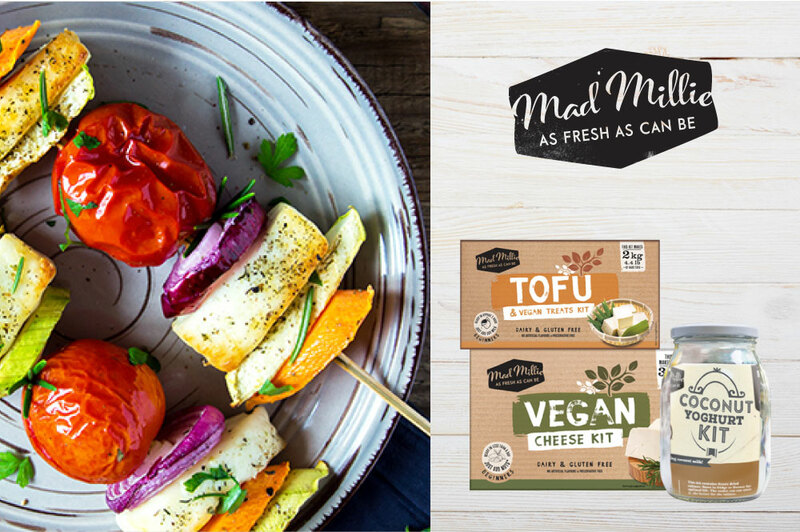 Now with an even larger range, Mad Millie caters for those with intolerance’s to gluten and lifestyle choices including vegetarian and vegan with some exciting specialised kits. Consumers love Mad Millie for our easy to use kits, clear instructions and recipes, but also the fact that Mad Millie enables them to create something they never imagined possible to make themselves.